One of the main goals of the legislation is to consolidate paid leave programs from state and local programs to one optional, nationally-administered program. It is supposed to streamline paid leave policies for employers and it can potentially remove adherence to more stringent requirements currently in place. Also, advocates of the bill say that it will save companies money, presumably by removing the necessity to pay for leave required by certain states and localities. The bill would override current state and local paid leave programs currently in place and instead allow employers to opt into participating in a Qualified Flexible Work Arrangement Plan (QFWA). The amount of paid leave granted to employees would depend on the size of the organization and the employee’s tenure. Small employers (less than 50 employees) would be required to grant full and part-time employees up to 14 days of paid leave. Very large employers (1000 employees or more) would provide at least 16 days of paid leave to employees with a relatively short tenure (under five years), and at least 20 days of paid leave to employees who have worked at the company for more than five years. 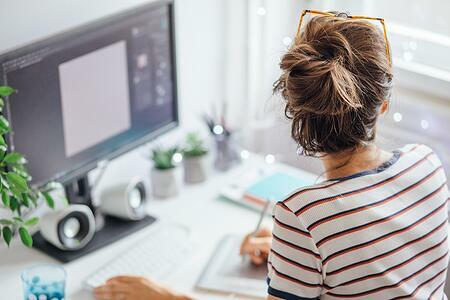 Companies opting into a QFWA would also offer employees a flexible work arrangement such as a telecommuting program, job-sharing program or flexible work start and end times. Employees would not be required to participate in the flexible work arrangement, though. The legislation does not prevent employers from providing more generous paid leave or flexible work schedules to their employees. In fact, doing so can be a prudent recruitment and retention tool. In this competitive hiring environment, companies should consider adding perks and benefits such as flexible work schedules and additional paid leave, rather than take it away. The bottom line: The bill would not require employers to participate in a QFWA plan at all. However, if the legislation is enacted, it would potentially remove the confusion HR teams may face navigating the current state and local laws relating to paid leave. HR leaders should be aware of this potential legislation, but no action needs to be taken yet. The latest action was a house hearing held by the Subcommittee on Health, Employment, Labor, and Pensions on July 28. The viability of the legislation is currently unknown; influential organizations in favor of the act include the U.S. Chamber of Commerce and the Society for Human Resource Management. However, many HR leaders from big name companies such as Twitter and American Express are against the bill because they say it may leave employees worse off. Alternate legislation favored by family advocacy groups including The Family And Medical Insurance Leave (FAMILY) Act, is stalled without a path forward. The Workflex bill is Republican-led and supported by big business, so it has a greater likelihood of gaining traction in the current congressional session. Will the term “workflex” catch on? It’s too early to tell. But, legislative updates on the act can be found here. 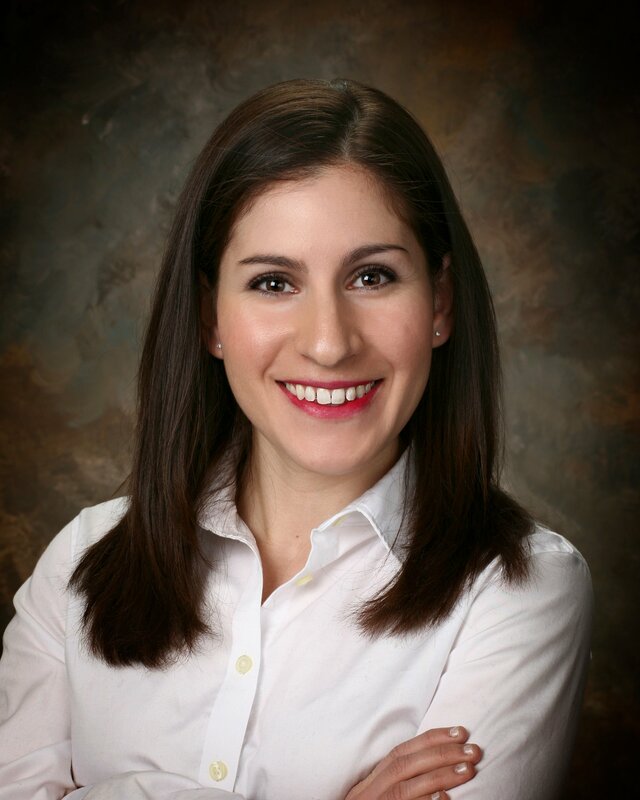 Vicki is a Consulting Associate based in the Pittsburgh office of Select International. Vicki provides client support across many different industries including manufacturing, technology and healthcare. Her areas of expertise include developing selection tools and interview guides, providing training and support for Select International’s applicant tracking system, SelecTrak, as well as assisting clients with requests and questions regarding tools and processes.